Using only products that suit your skin type and skin tone Kate will create a flawless look that will last you all day long. Your bridal make up experience will consist of a consultation and trial prior to your special day to achieve and create the perfect look for you. To make you feel more at ease Kate will travel to the comfort of your own home and together you can discuss ideas and suggestions that will help create a look that reflects your individual style and personality. The aim is for you to feel as beautiful as possible. Trials are not exclusive to just the bride, bridesmaids, mother of the bride and others are also welcome to have trials and consultations. 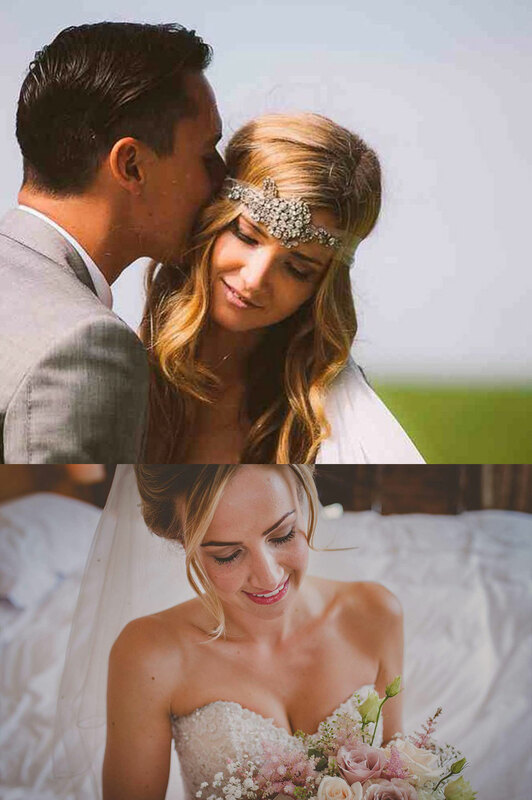 On your wedding morning sit back, relax and switch off for a short while whilst she recreates your bridal make-up. To book a consultation or for prices please call 07966 343 165 or contact her here via her contact form.